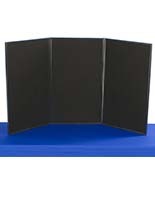 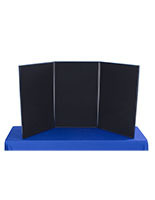 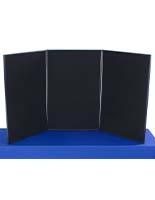 This magazine holder can be added to a receptive fabric exhibit in a trade show booth. 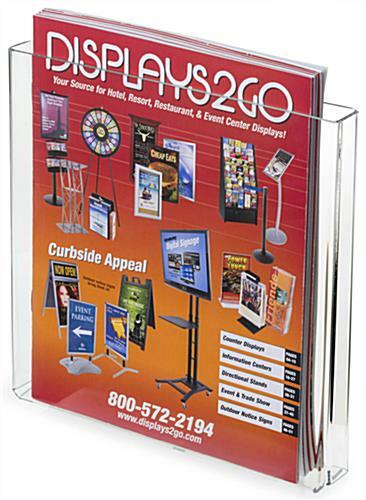 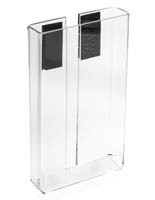 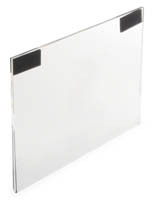 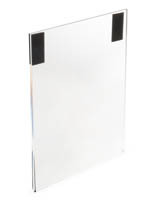 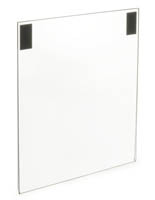 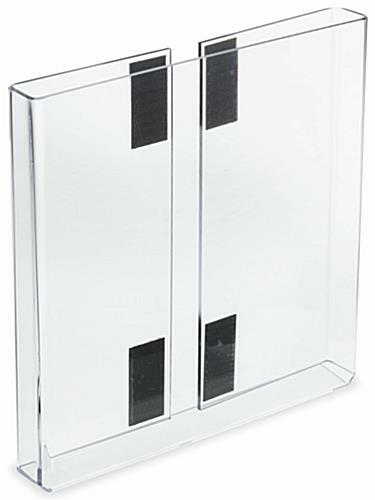 This clear business display fits 8.5" x 11" newsletters and catalogs. 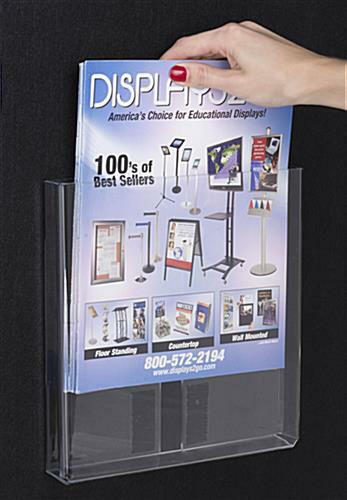 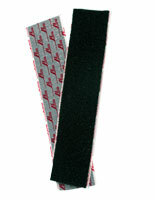 Customize your convention space with this holder for magazines that works with hook and loop fastening systems. 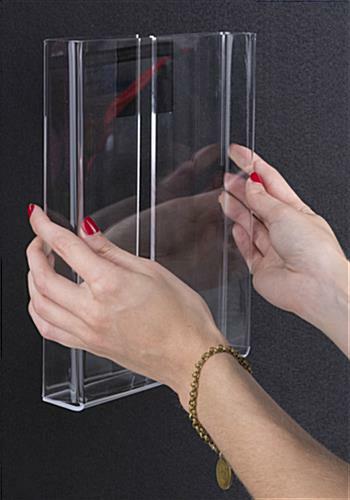 Changing your mind about placement is easy with this mount that installs without hardware or tools!